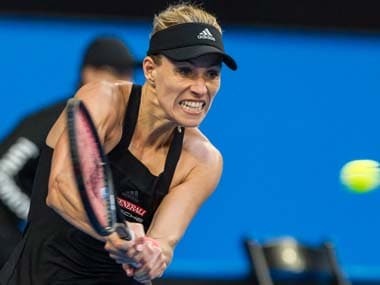 Auckland: Top seed Caroline Wozniacki survived an early scare to join Julia Goerges in the WTA Auckland Classic final after an exhausting Saturday involving the quarter and semi-finals. 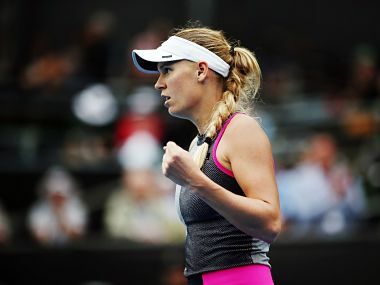 While second-seed Goerges progressed comfortably, winning both her matches in straight sets, Wozniacki found herself a set down in her quarter-final against 19-year-old American Sofia Kenin. But she regrouped to beat Kenin 4-6, 6-2, 6-4 then overcame another patchy start to beat Sachia Vickery 6-4, 6-4 in the semis. 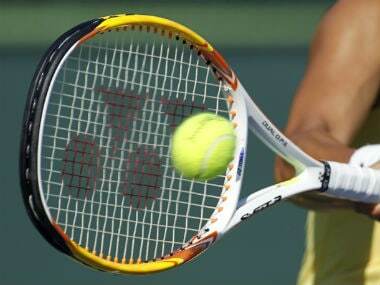 "I'm exhausted," the 27-year-old Wozniacki said after spending a total of nearly five hours on court. "It's a tough start to the season coming out here and playing three sets this morning and then two tough sets now. I'm not 17 anymore, I can feel that for sure." The incessant rain that washed out play on the previous two days abated to occasional showers that left enough time to allow the two rounds to be completed. 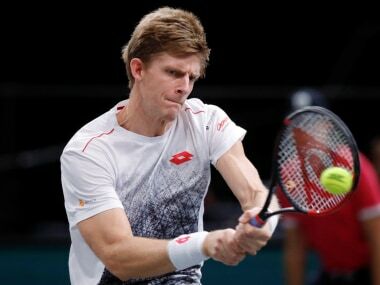 The third seed, Barbora Strycova from the Czech Republic, and the fourth seed, Poland's Agnieszka Radwanska, were both beaten in the quarter but their victors, Taiwan's Hsieh Su-Wei and Vickery progressed no further. Wozniacki started her semi-final against Vickery with two aces then raced to a 5-1 lead before twice dropping her serve. The Dane recovered to win the opening set but needed nearly 11 minutes to win her second service game en route to beating the American qualifier. Goerges, who defeated Polona Hercog 6-4, 6-4 then Hsieh 6-1, 6-4, is through to her second Auckland final after finishing runner-up two years ago. "When you are in a final you want to win it and it would mean a lot to me," she said. "Since I have been coming nine times already so maybe it's time for it." The World No 14 from Germany said it had been mentally tough to play two matches in a day but she was in good physical condition. "In doubles, you have someone to talk to and here you have just yourself," she said. "I don't know if it's sometimes so nice to talk to yourself. In general, I'm feeling good." Sunday's final will be the 10th meeting between Goerges and Wozniacki with the German holding a 5-4 lead.